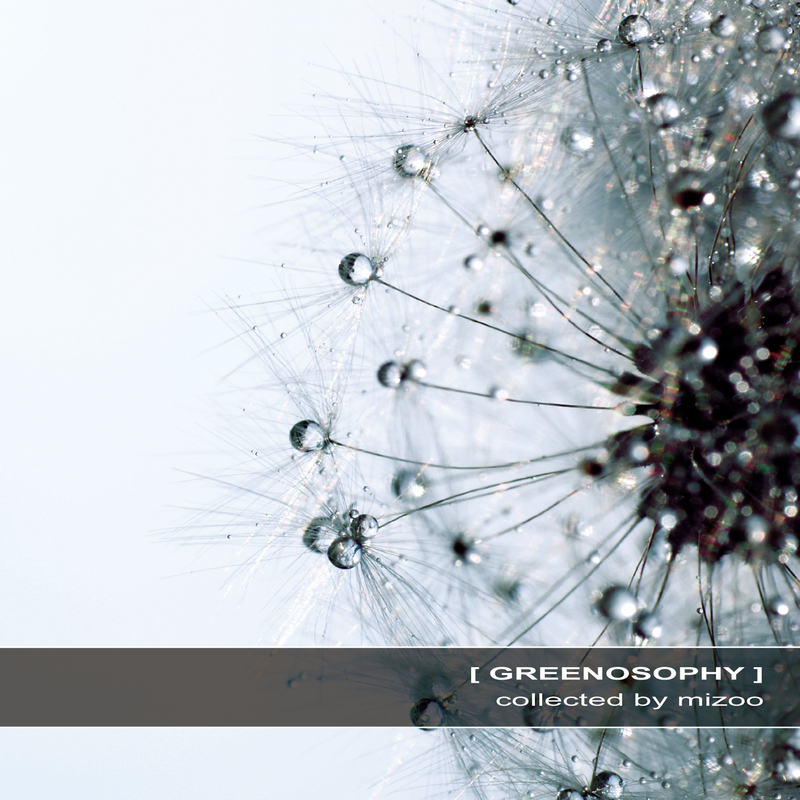 Collected by our Swiss activist dj Cyril Miserez aka Mizoo, Greenosophy is a vibrant musical journey composed of 11 unique and hypnotic chapters. From deep ambient to lush progressive grooves, Greenosophy offers fresh chlorophyll visions, leafy rhythms and luxuriant melodies. Mizoo believes that music can develop a sense of empathy between people, philosophical reflections on our thoughts and acts; a point of view and a way of life he develops in this compilation. Immerse yourself in this lush music dreamed by international artists Mnnsk (Switzerland), Rildrim (Spain), Liquid Stranger (USA), Sesen (Greece), Cell (France), Ajja (Switzerland), Tripswitch (UK), Solar Fields (Sweden), Miktek (Greece), James Murray (UK) and Cygna (Malta).